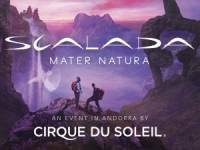 If you are already a fan of Scalada by Cirque du Soleil 2014, you will periodically receive information about the show: its line, its artists and acrobatics… We will gradually reveal the surprise you will see in the new show by the Cirque du Soleil, Scalada. Also be the first to book your tickets for the performance you want to see! 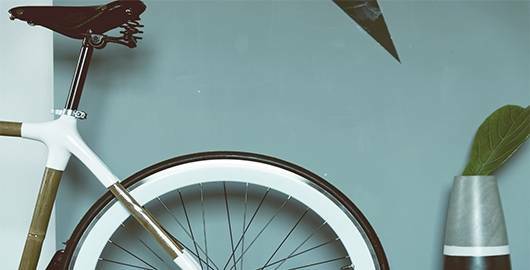 This summer, from 5 July to 2 August in Andorra.